English Name: – Lion Pose. 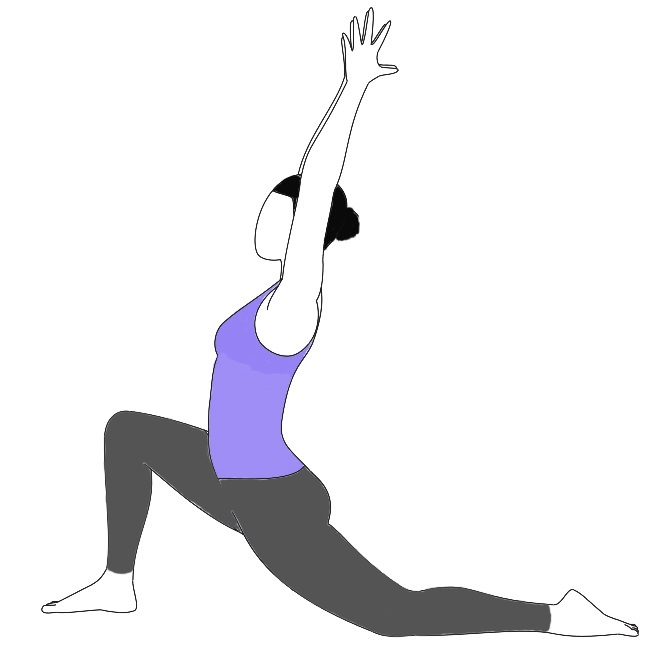 This name Simhasana is comes from the Sanskrit words ‘Simha’ (सिंहा) which means “Lion” and which is the king of Jungle, and Asana (आसन ) means “posture” or “seat”. In Simhasana posture, the body and face are manipulated right away to invoke the force and intensity of a lion’s roar. 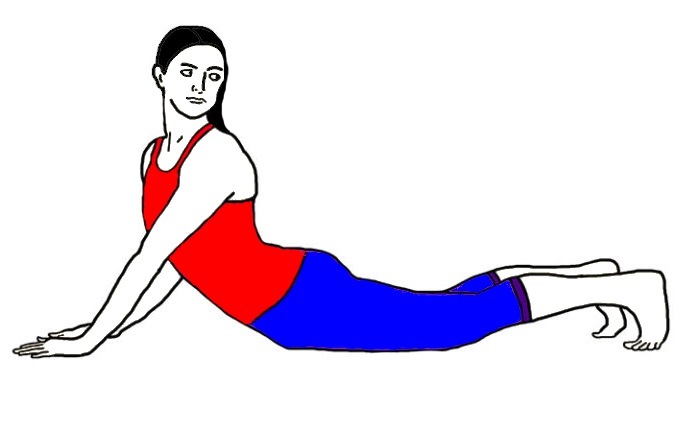 In fact, this pose is assumed to be one in all the simplest face exercises. The posture resembles to a seated lion, thence this pose named as Simhasana. In this Asana (Simhasana) the facial expressions of a practitioner’s are changed to resemble a lion and it is also known as Simha Mudra. 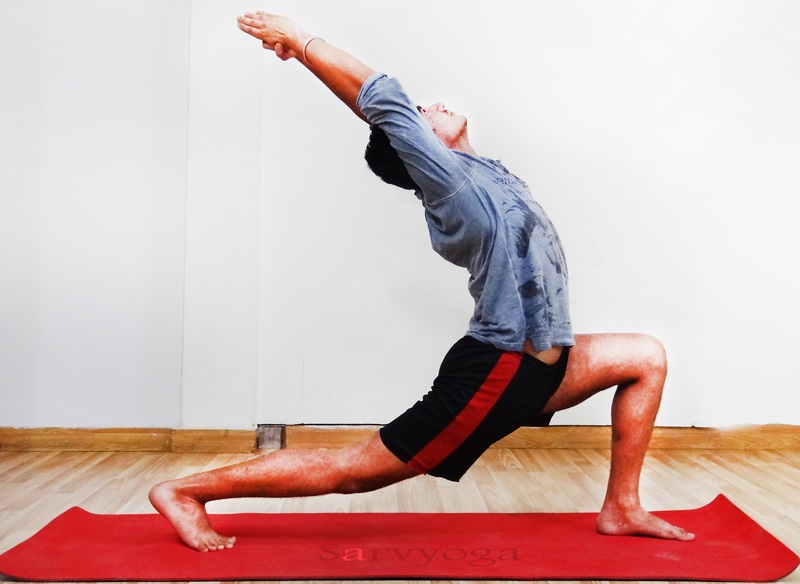 The Lion pose (Simhasana) also stimulates the platysma, which is a flat skinny muscle within the front of the throat. This is often the muscle that pulls down the corners of the mouth and also wrinkles the throat. It’s believed that this exercise can facilitate to stop the drooping of the throat with age. 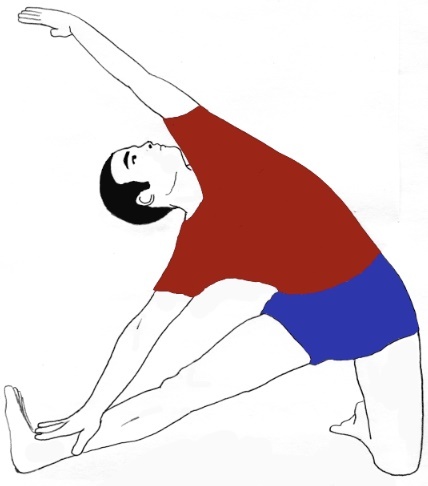 In addition, Simhasana posture helps to promote smart posture and successively will increase confidence levels. 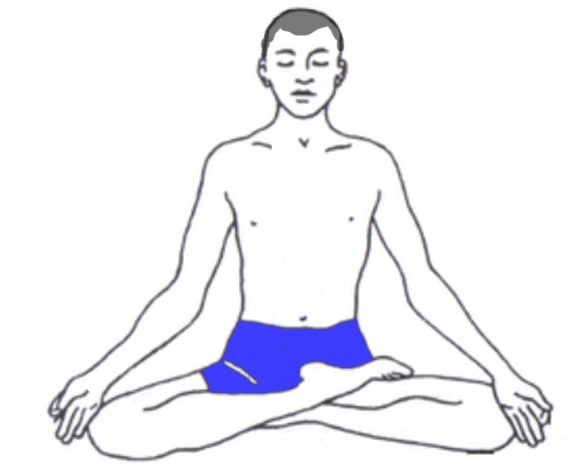 If you are unable to perform this pose in Vajrasana or having knee injury, you can perform this pose with different sitting Asanas like Padmasana (Lotus Pose), or in the standing position, with the palms on the waist and also keep your feet 6-12 inches apart. 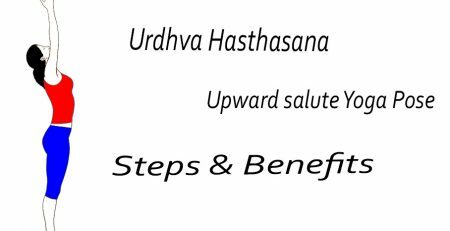 Concern a yoga expert before doing any type of Asana or Pranayama.